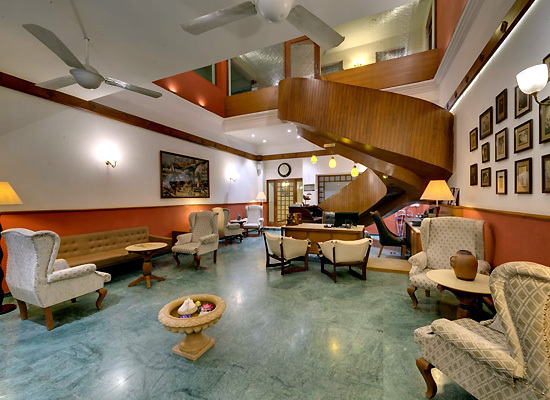 "WelcomHeritage Mani Mansion offer travelers the kind of luxurious experience they can't find anywhere else in Ahmedabad. 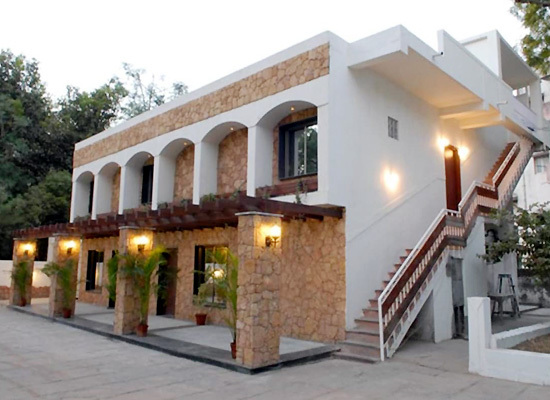 Located in the heart of the city, Mani Mansion was a heritage haveli before becoming one of the best 4-star boutique hotels. But that doesn't mean that it left behind the soothing aura it used to carry, as the property has praises for its ancient and modern touch. The fine rooms and suites, multi-cuisine restaurant, and recreation activities pull in travelers even in the off season. Previously known as Corporate Suites – The Heritage Home Stay, the history of this hotel goes back to 94 years. Started in 1923, Mani Mansion was the brainchild of Manibhai Dali, a social worker, and a businessman. Along with that, it has served as home to the Dalai family. Besides, when it was turned into this five-star property the main idea was to keep the charm of the ancestral haveli intact and make some major changes around. 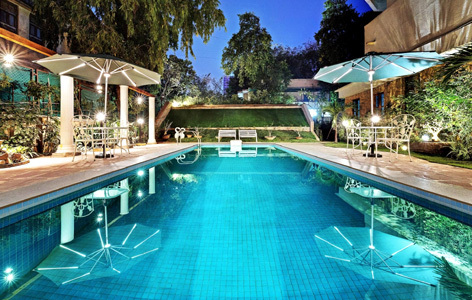 Which is why it is one of the best-staying options in Ahmedabad. The resort gives a choice of 22 rooms to its guest which are well kept with its legacy of warm hospitality and best in class services. The 22 rooms are further divided as 8 executive rooms, 8 deluxe rooms, and 6 premium suites. 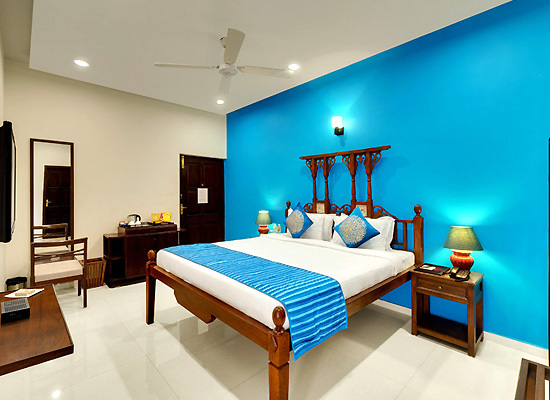 The air conditioned rooms carry authentic interiors with a touch of royalty. Not to forget that there are facilities like a full-size wardrobe, mini bar, electronic safe, and more to make your stay wonderful. 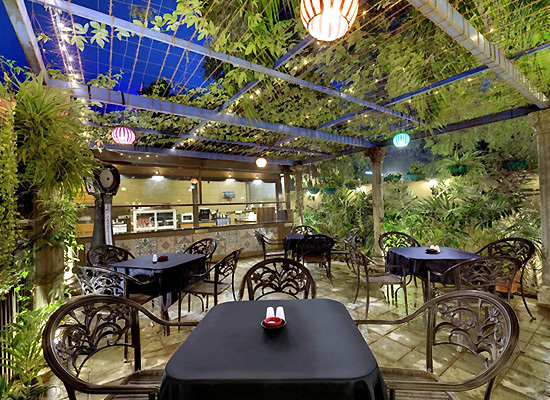 Taking care of your appetite, the hotel lets you have a fine dining experience at its multi-cuisine restaurant. The chefs meticulously work towards making your every meal better than the previous one. As you sit and wait for your dish to be prepared, the whiff of Gujarati flavors will bring a smile to your face and make your stomach growl more. 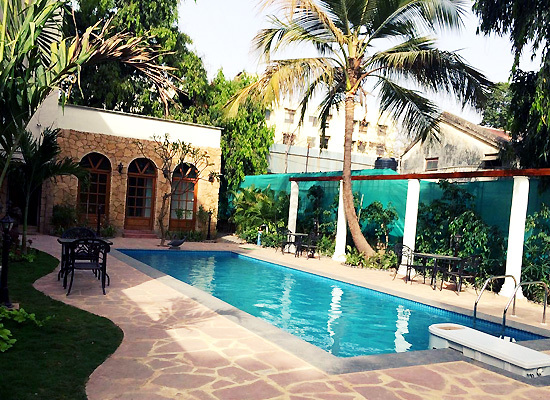 Come to Ahmedabad and come home to a plethora of tourist attractions. Attached to the heart of Gujarat and travelers as Amdavad, the city is best known for its modern and age-old charm. From Siddi Sayed Mosque, Jama Masjid, Sabarmati Ashram, the Pols, to Hutheesing Temple, the city keeps you captivated throughout. Just when you think you need a quick escape, it presents its favorite Kankaria Lake for a soulful time.